← Congrats! Wiz Khalifa And Amber Rose Officially Get Married! 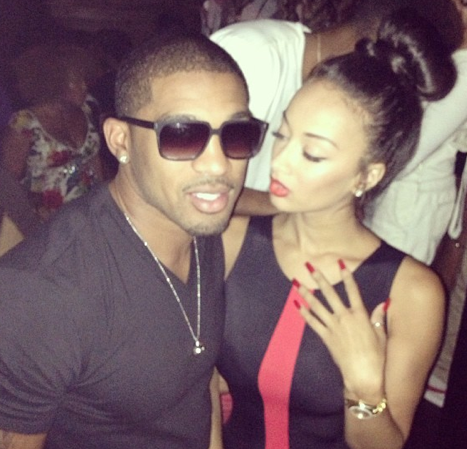 (Photos) Too Cute: Draya Posts PDA Pics Of Her And Cowboy Player Orlando Scandrick! These two look really happy together. 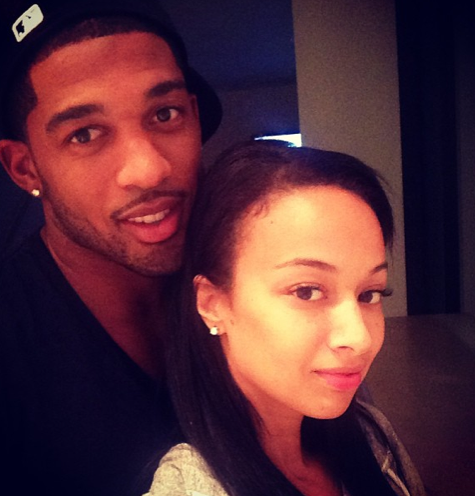 Draya Michele and NFL Player Orlando Scandrick haven’t been shy in publicizing their relationship on their instagram pages. Click below to see the photos of the happy couple.